Are you thinking about giving a Harry Potter Themed Kids Birthday Party? We have lots of ideas to give you! 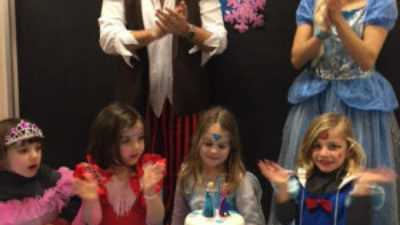 First of all, you must consider hiring children’s birthday party entertainers, so you can bring the magic to your kids birthday. 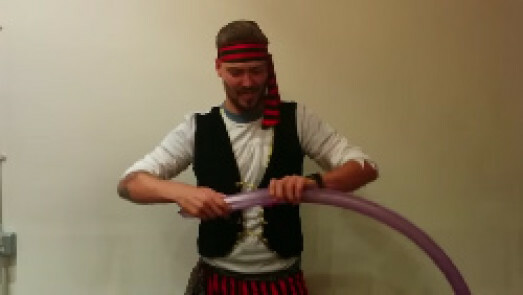 Hiring magicians your party will be just fabulous, and if you want you can hire party planners to help you with decorations, catering, and your themed parties entertainment. Harry Potter is one of the favourite characters of the kids, so giving a Harry Potter Themed Kids Birthday Party is simply amazing! 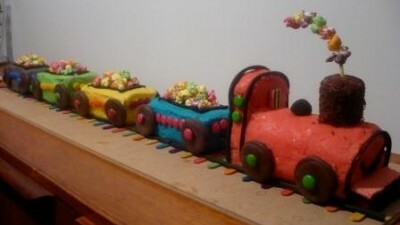 For that, you need to pay attention to your party decoration and especially to your party treats. Make sure that everything in your kids birthday party has a touch of Hogwarts magic, and you can easily get it in the kids party stores. This is the first thing you need to think. You can do an invitation like a letter of acceptance from Hogwarts with a stamp and a red seal or you can do it like a coffee tainted scroll scripture. You can roll them and tie them up with a string knot. This is the central part of your Harry Potter Themed Kids Birthday Party. We have many ideas to give you that will leave all your guests wonder. Platform 9 ¾ Wall – To do this you will need a painted fabric canvas, with the measures of your doorway. 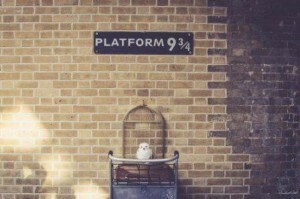 Then you just need to finish it with a doorsign “platform 9 3/4″. Candles – Place and hang them all over the place. Remind that Hogwarts has lots of candles and the main characters run everywhere with them in their hands! Glass potions – This can’t be missing in your party! After all, Hogwarts students need to study potions! You can place some glasses with olive oil, Vinagre, perfumes, and bath salts. Letters – If you have a fireplace hang letters as if they are flying over it. 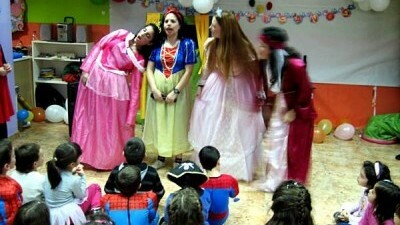 To your Harry Potter Themed Kids Birthday Party be truly amazing to ask your little guest to bring Hogwarts costumes. 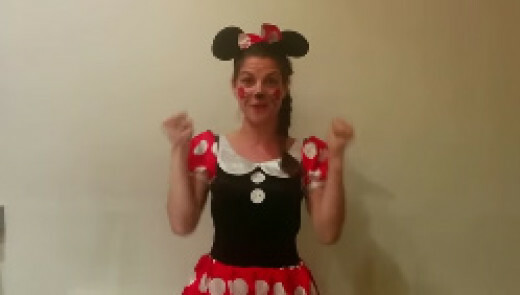 Then you can offer them face painting. Search on the web and find how you can do it. 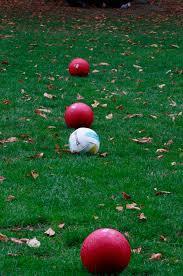 Then sort them by teams with a matching coloured hats and prepare for a different version of Quidditch. You can also make a Dementor piñata and you can put inside of it candies, glitter and confetti. Another fun game that all kids love is a fun quiz. 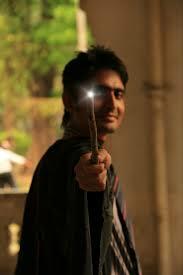 This time about the characters of the book, about the story, spells, potions, creatures, and so on. Hogwarts colours cake – You can cook golden snitches cake pops, wizard hats cupcakes or mandrake cupcakes. Butter bear – If you read the book you know that all of the Hogwarts students drink butter bear. Serve it in mugs. Kids will love it! 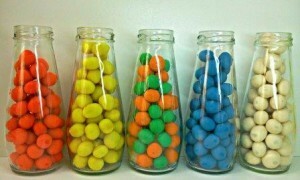 Magic Beans – Buy some smarties and place them all on the table. 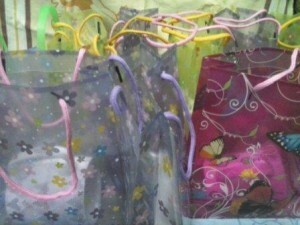 You can offer to your little guests DIY Quidditch treat bags, and gift bags with souvenirs and candies. Do you still have any doubts that your little loved one will be delighted with our ideas? Try them and enjoy a fantastic Harry Potter Themed Kids Birthday Party!